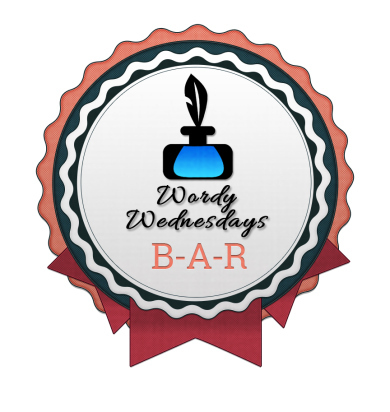 Xpress Your Essence: Wordy Wednesday: Potential! Since I usually pre-feature the blogger before the story, I will thus toot my own horn a bit, if you don't mind. And if you do, just scroll down to below the line. I won't be at all offended. I promise! Today's word prompt (by me) is "Potential". I know why I chose this word. It's simple really. Potential was my favourite word in my 20's when I started reading self-growth, self-development, or "self-improvement" books. or books on what I term potentiality. Elly is the founder and artistic director/facilitator of Children's Co-Creative Choir. She sang harmony as a child with her sisters, harmony as an adult in church and community choirs, currently with Burstin' with Broadway. She is a certified Expressive Arts Therapist having trained and/or worked with various modalities such as sound, movement, visual art, clowning, psychodrama, mask-making, clay, poetry, and fairytales. Elly's educational background also includes AD(H)D, counselling, bereavement, and children's programs. With her thirst for knowledge and inquisitive mind, she has also participated in numerous workshops ranging from art-making to singing. She has participated in two intensive bootcamp retreats being tested physically, mentally, emotionally, and spiritually. Ok, with all that potential in (the back of your) mind, let's move on shall we? "See this marble?," asked Sally? Her brother David looked up from where he sat beside her in the living room. "This," remarked Sally emphatically, "is Earth!" as she outstretched her hand having picked a marble from a stack of them. "No it's not!" exclaimed five-year old David. "Oh yes, it is! Look! Look carefully! See all the blue. Those are the oceans. And see the green. That is the land." "No!" yelled her brother this time, shaking his head vigorously. "You just have to use your imagination!" Sally responded in a bit of a huff. "This marble has lots of potential!" P.S. 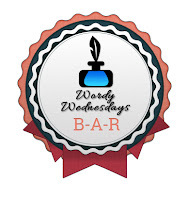 I am relatively new to fiction and if you were paying attention to my previous Wordy Wednesday posts, this is my first fiction with conversation in it. So I challenged myself in using speaking as potential in developing the story. A marble does have lots of potential. Wow Elly....good to know more of you. Your short story is apt and complete too. Loved reading it. Given your expertise to work with children, would you mind reading a few stories I wrote and give your feedback? Do have a look and let me know your thoughts on the stories. 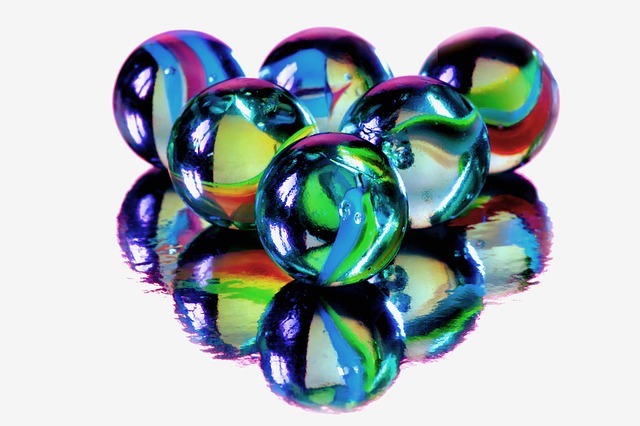 I like marbles. I used to look for all kinds of shapes in them as a kid too. It really is all about imagination and creativity, isn't it? I like this prompt. I might write a post on it this time. Let's see. "This marble has lots of potential!" made me realize that each of us has some hidden aptitude that may be waiting to see through the day. May be everyone needs some imaginative person (including self) to see that potential.